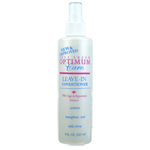 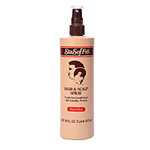 Soft Sheen Weave Care Heat Protection Spritz is designed specifically for extensions. 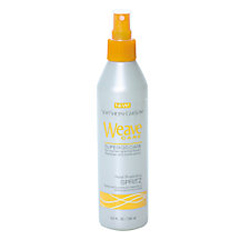 The first and only advanced weave and extension maintenance line designed to deliver care to the scalp, natural hair, weaves and extensions. 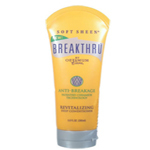 Strengthens, protects and promotes natural hair growth while at rest.